Perhaps the most powerful aspect of e-commerce is the ability of web entrepreneurs to create major business using almost no assets. 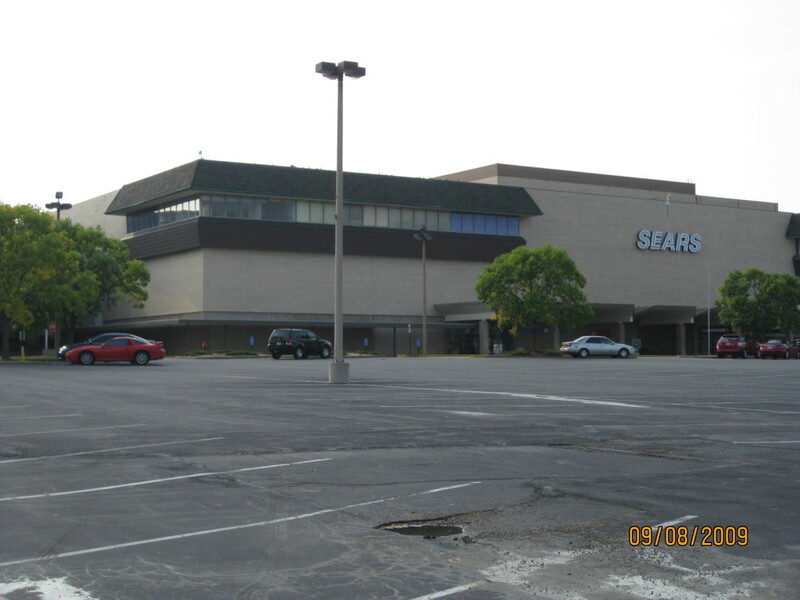 Consider one of the great retailers of yesteryear: Sears Roebuck. To generate tremendous sales, Sears built a chain of department stores across the country, printed a fat catalog every year, and then mailed it to every American. To generate its sales, Sears had to build stores and print and mail catalogs. Today, e-commerce has rendered that business model obsolete. One of the great retailers of today – Amazon.com – can generate Sears-busting sales without stores and without catalogs. Just a website and a few distribution centers. And we can all use Amazon’s own selling software to create our own stores. Size is no limit. Many e-commerce businesses also utilize make-to-order models. For example, Lulu permits you to upload a “book” online, and then, as customers order it, will print the book for each of them. This avoids inventory investments and therefore will keep your assets down. The Internet creates almost infinite possibilities in the area of productivity. But what is productivity? Simply divide revenues by total assets. To increase your productivity, either increase revenues or try to make do with less assets. Increasing revenue is a no-brainer. But the other trick to improving productivity to is to make do with less assets. Don’t over-invest in long-term assets, such as computers and servers that you don’t need, and avoid buying inventory that you might not be able to sell quickly.